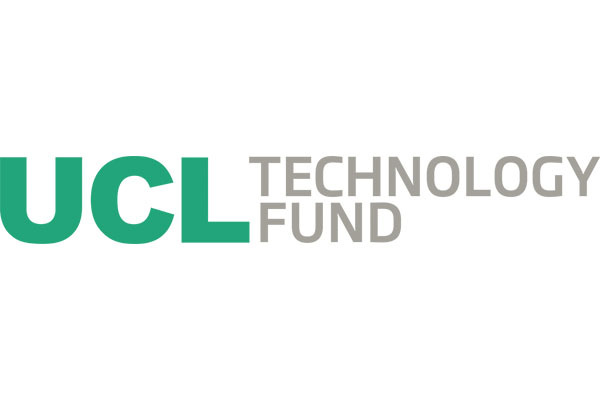 UCLTF has invested in a series A round for immuno-oncology company IGEM Therapeutics. The £5million funding round also included investment from Alsa Holdings and Epidarex Capital. The funding will enable IGEM Thereapeutics to further develop its portfolio of IgE antibody candidates against a variety of cancers.